Welcome to Volkswagen Pick-up's made by Tomte Toys! 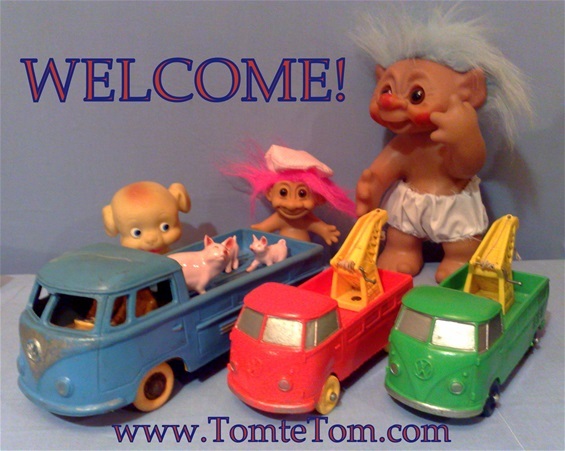 Welcome to The Great Volkswagen Pick-up's made by Tomte Laerdal! Running up for some great Model Toys? 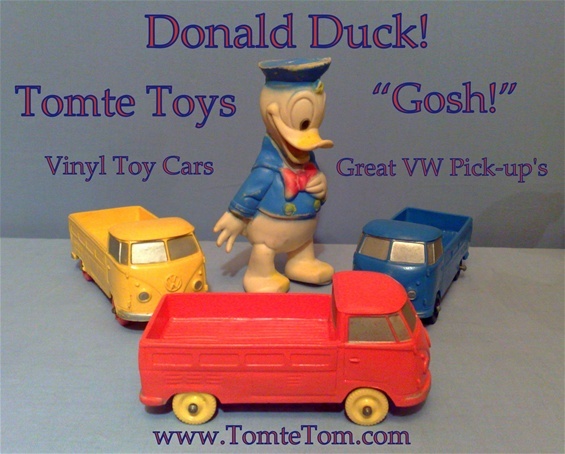 Donald Duck: Gosh, what great cars! 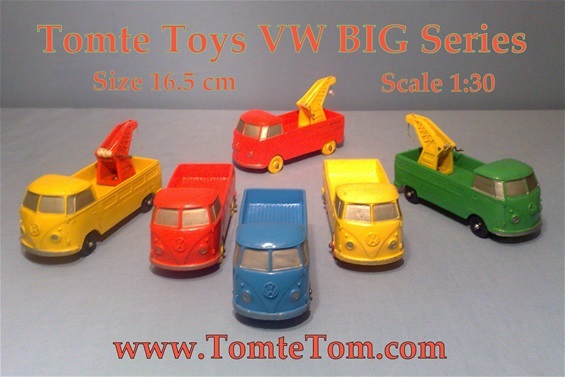 Tomte Toys VW Pick-up! 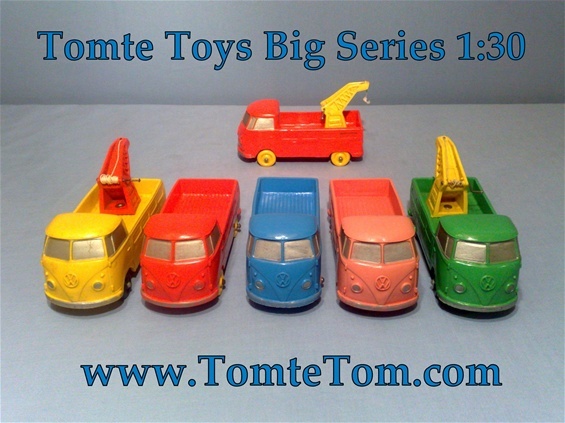 They are driving Tomte's Great Vinyl Model Cars!